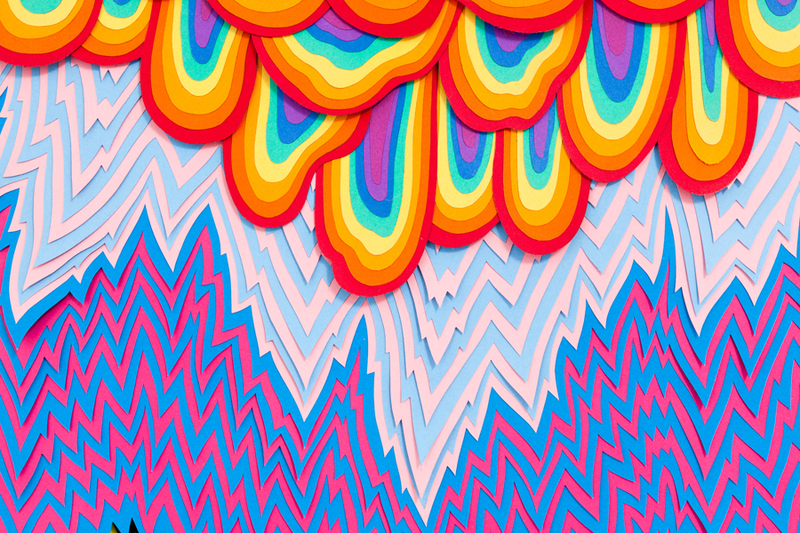 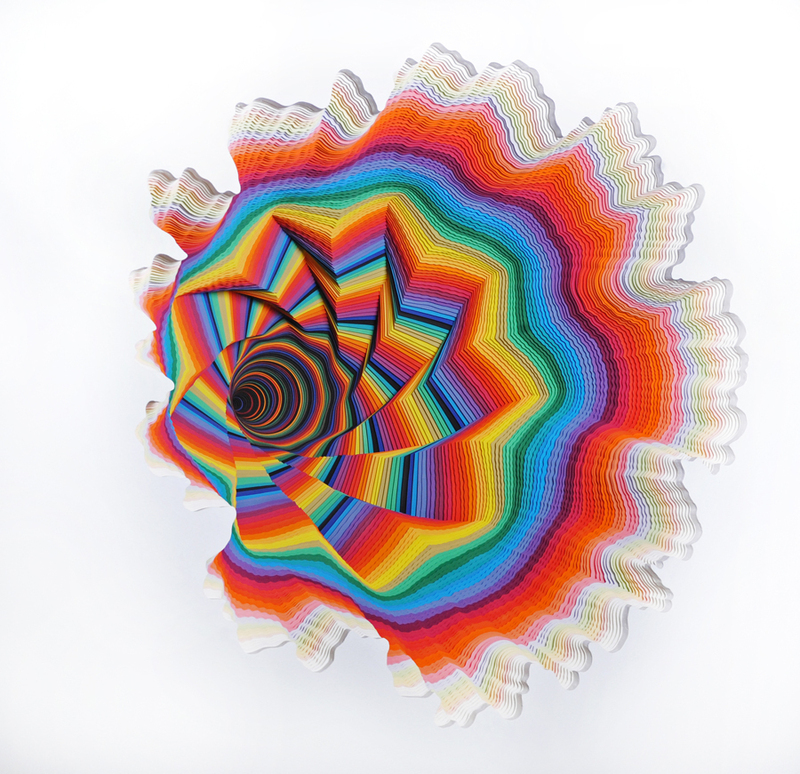 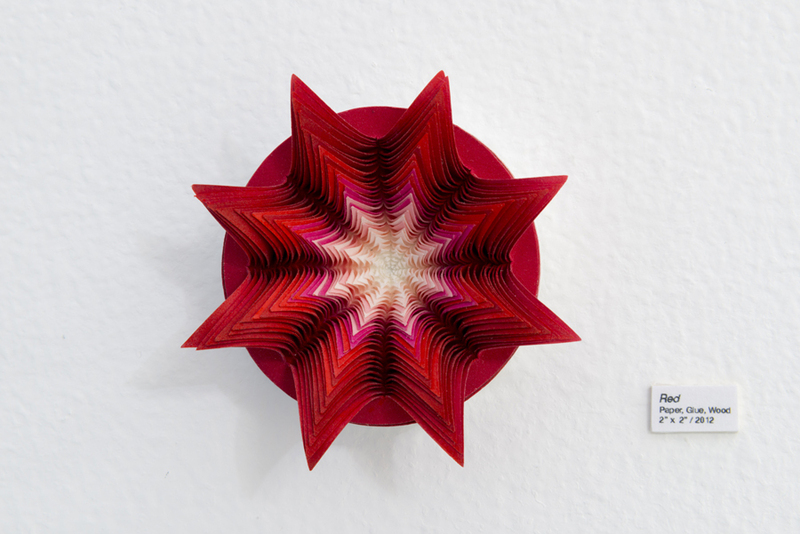 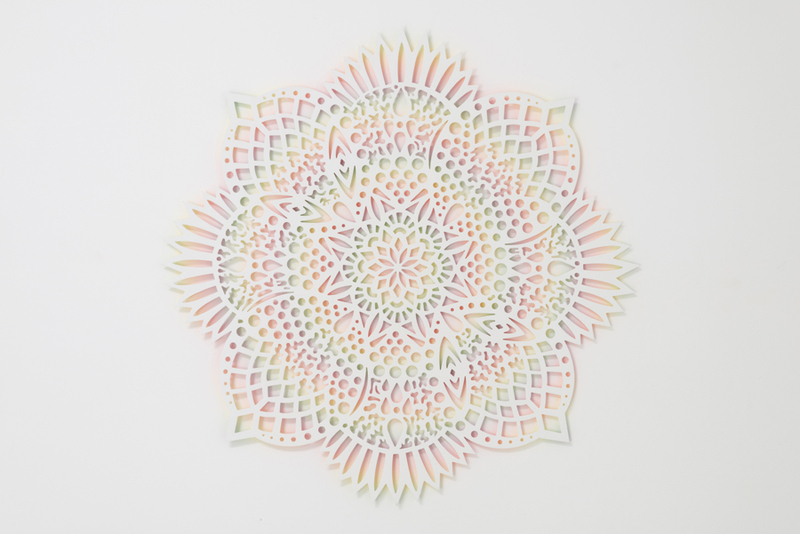 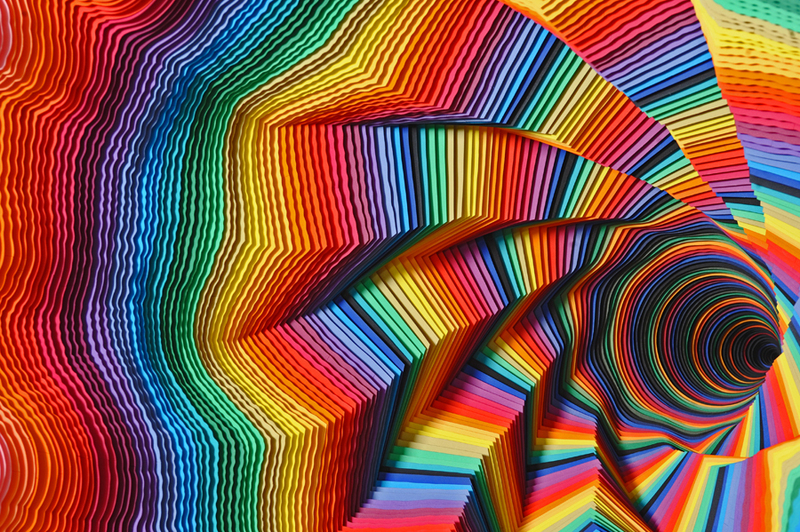 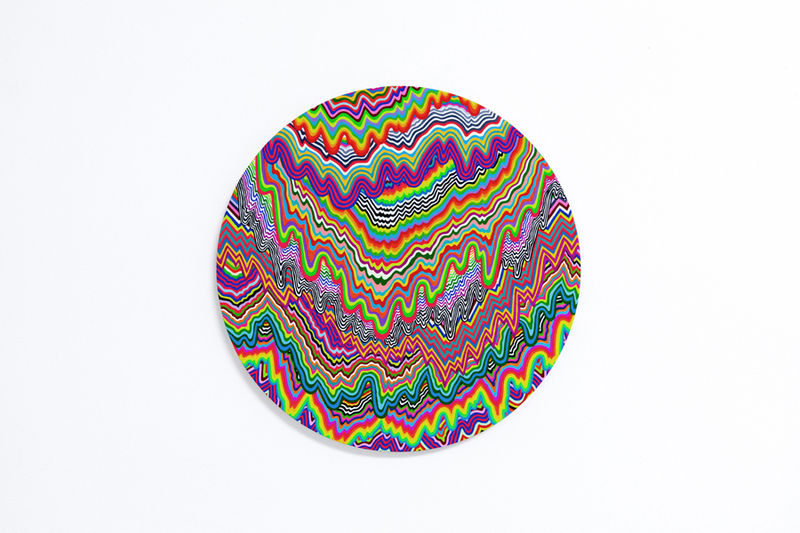 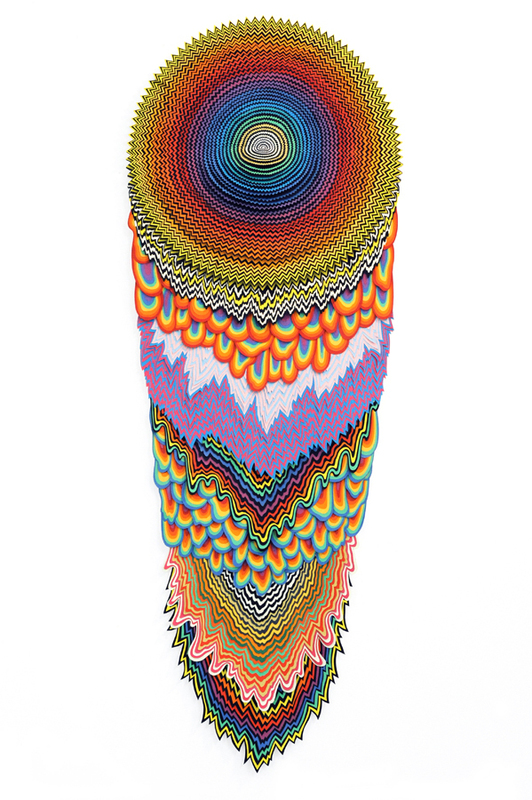 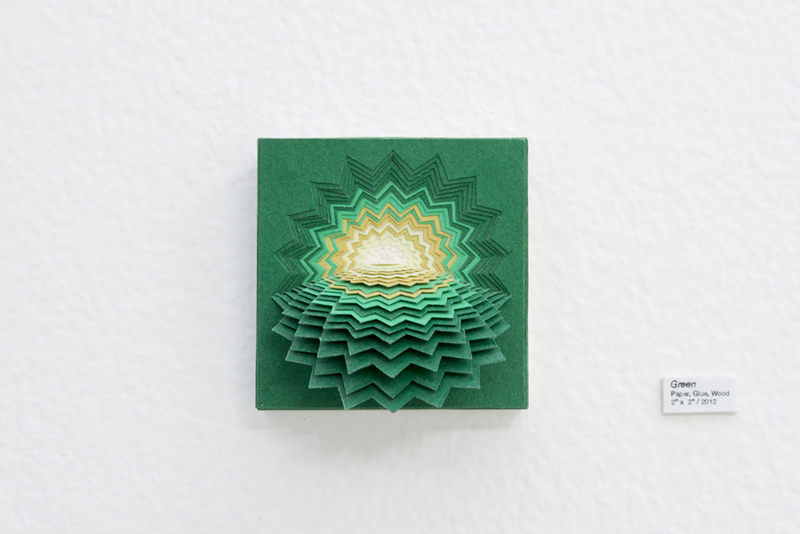 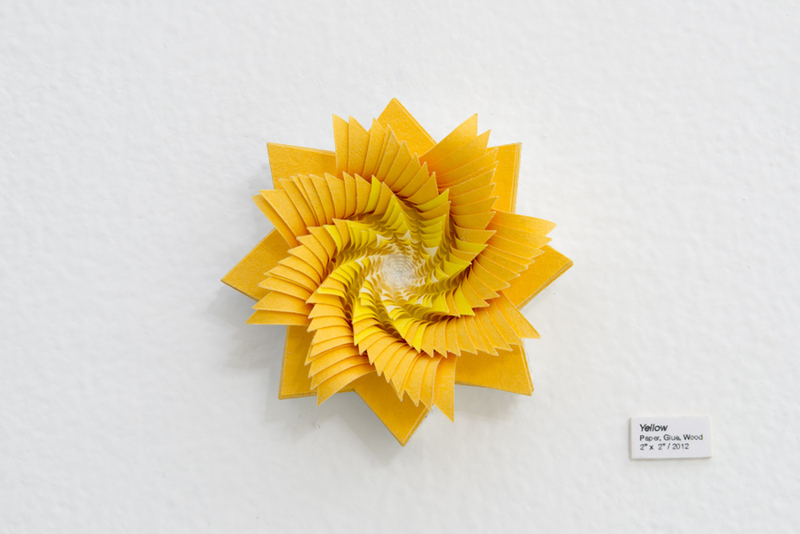 Jen Stark, one of my favourite artists, has a new exhibition in LA titled 'To The Power Of', where she captures our eye once again with colourful paper sculptures. 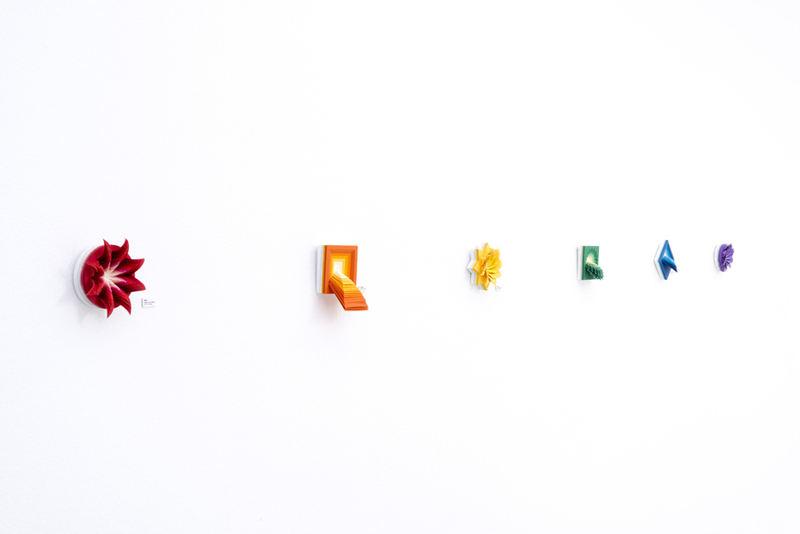 This time, there is an element of playing with scale with her 'micro' series, but the much loved rainbow cut sculptures remain. 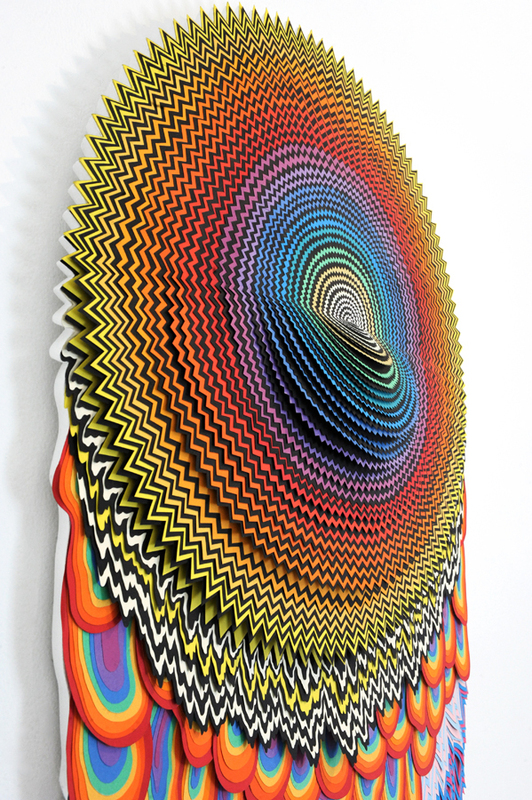 Images by Martha Otero via Huffington Post.